React Native is like React, but it uses native components as building blocks instead of web components. It is suitable for building apps for mobile platforms like iOS and Android. 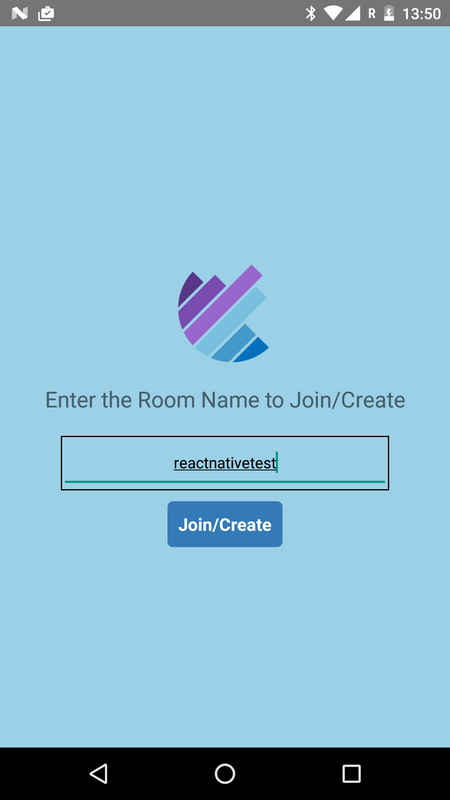 WebRTC apps can be built with React Native using, for example, the WebRTC module for React Native by Howard Yang. Use our API documentation to integrate your React Native application. Callstats.io demo app built with React Native. To read more about working with WebRTC and React Native, have a look at this WebRTCHacks article by Alexey Aylarov from Voximplant. 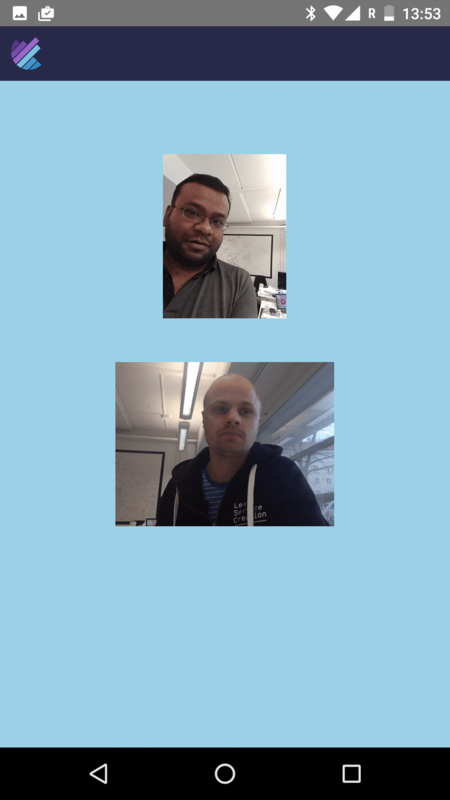 If you are interested in working with WebRTC and mobile, we are looking for a WebRTC engineer to work with our client libraries. What if we already have an internal dashboard?